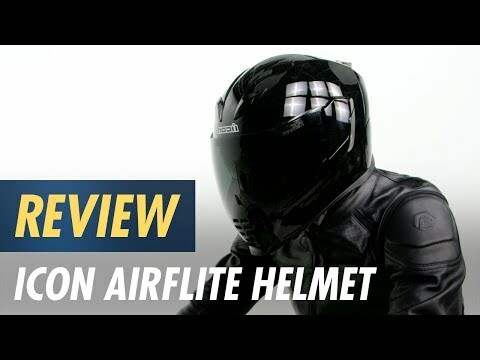 This unique finish of the Icon Airflite Quicksilver Helmet is accomplished by applying silver paint to the shell, then painstakingly antiquing each helmet by hand. No two are alike. This process is what gives each one its depth and sheen. Wear it and be shiny. Polycarb shell with massive airflow cools your noggin. Drop the inner sun shield when the sun gets in your eyes.